The October/December 2016 issue of History of the Human Sciences is now online. This special issue on “Social and Human Sciences across the Iron Curtain” is guest edited by Olessia Kirtchik and Ivan Boldyrev. Full titles, authors, and abstracts follow below. 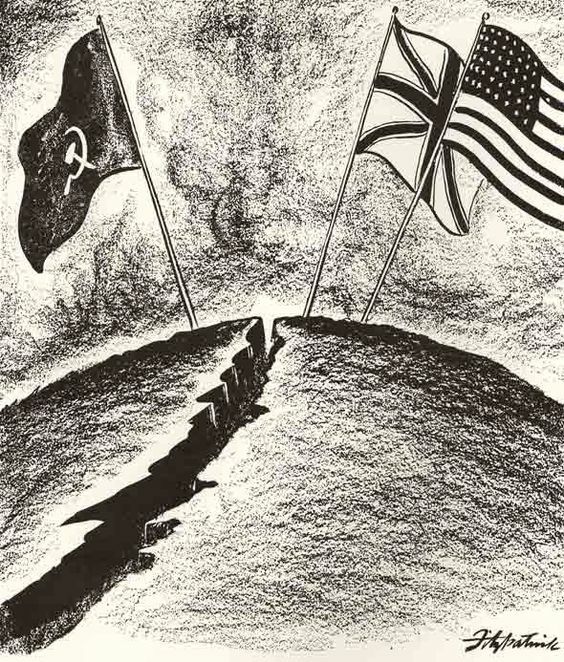 While the history of Cold War social and human sciences has become an immensely productive line of inquiry and has generated some exciting research, a lot remains still to be done in studying more deeply the known stories, venturing into the unknown ones and, in particular, looking in greater detail at the Soviet side of the Iron Curtain. In our expository introduction to this special issue, we demonstrate how its articles enhance our understanding of the postwar social and human sciences. The special issue invites us to rethink the role of the local intellectual and disciplinary contexts in the postwar cultures of knowledge; to pay more attention to the networks and institutions that fostered communication across the Iron Curtain; to trace various asymmetries at work in the divided academic world and the ambiguous status of many actors who enable the East–West contacts despite the general hostility and ideological cleavages; and finally to arrive at a more differentiated and complex view of the whole intellectual landscape in the history of social and human sciences opening up once all the Cold War protagonists, including the countries of the eastern bloc, are subject to a detailed study. This project, we believe, is worthwhile not just for the sake of historical accuracy but also for understanding and changing the societies we live in, which are often still contaminated by the maladies of the Cold War. The winter 2015 issue of Journal of the History of the Behavioral Sciences is a special issue dedicated to “The Social Sciences in a Cross-Disciplinary Age.” Guest edited by Philippe Fontaine (left), the articles in this issue explore facets of interdisciplinarity in the social sciences post-1945. Full titles, authors, and abstracts follow below. As studies of the history of social science since 1945 have multiplied over the past decade and a half, it has not been unusual for commentators to present cross-disciplinary ventures as a byproduct of the disciplinary system and to contrast the stability of disciplines with the highs and lows of interdisciplinary relationships. In contrast, this special issue takes the view that cross-disciplinary ventures should be considered not so much as efforts to loosen up the disciplinary yoke, but as an alternative form of production and dissemination of social scientific knowledge. Paradoxically, the relationship between cross-disciplinary ventures and the disciplinary system appears as one of complementarity and not of dependence. The essays in the special issue provide examples of ways to reconsider what can be called the interdisciplinary chaos.